วันพฤหัสบดีที่ 4 เมษายน 2562 เวลา 19.00-21.00 น. Wine and dine to the rhythms of live jazz. 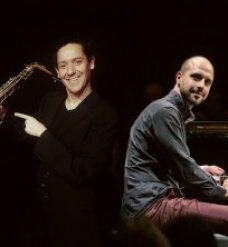 The acclaimed Swiss piano and sax duo Claude Diallo and Patrick Bianco perform at Cafe Claire and the Oriental Bar. 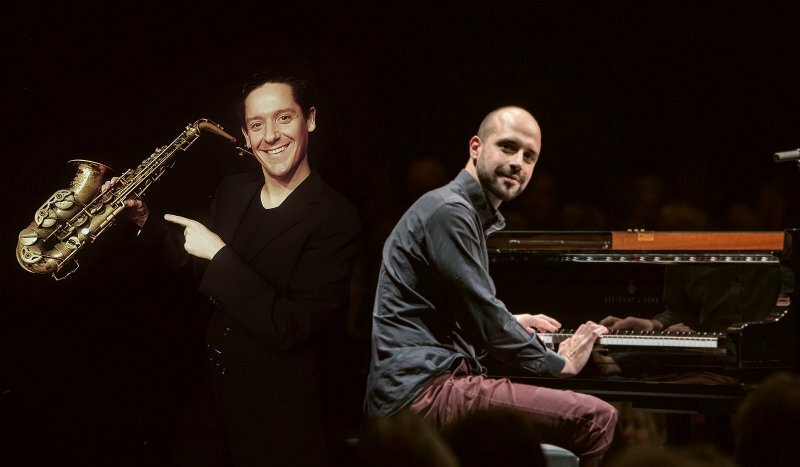 Coming from Switzerland, Claude and Patrick are stars of the international jazz scene. Patrick, winner of the Swiss Jazz Award 2016, has played with greats such as Herbie Hancock and Chaka Khan. As a duo, Claude and Patrick have delighted jazz festivals and clubs across Europe, the U.S. and Asia with their captivating blend of traditional and modern jazz. Cafe Claire dims the lights for romantic swinging beats. 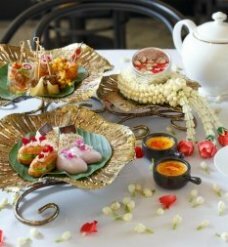 Order a la carte French delicacies or from Chef Eric Weidmann’s winning a la carte menu from Iron Chef Thailand. Claude and Patrick rock the stage at the Oriental Bar along with two hours of international tapas and Iron Balls Gin drinks for 688 ++ THB. 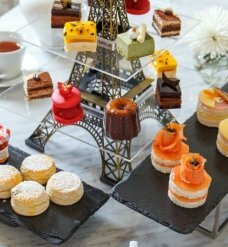 For more information and reservations, please call Café Claire at +66 (0) 2125 9000 ext. 9080 or email reservations@oriental-residence.com.